I will admit to a certain bias… there is a good bit of Canadian pride at work when it comes to my experience with Shelter Point. However just because I think their single malt is the best to come out of Canada – sheer happiness in a bottle – doesn’t mean others do too. 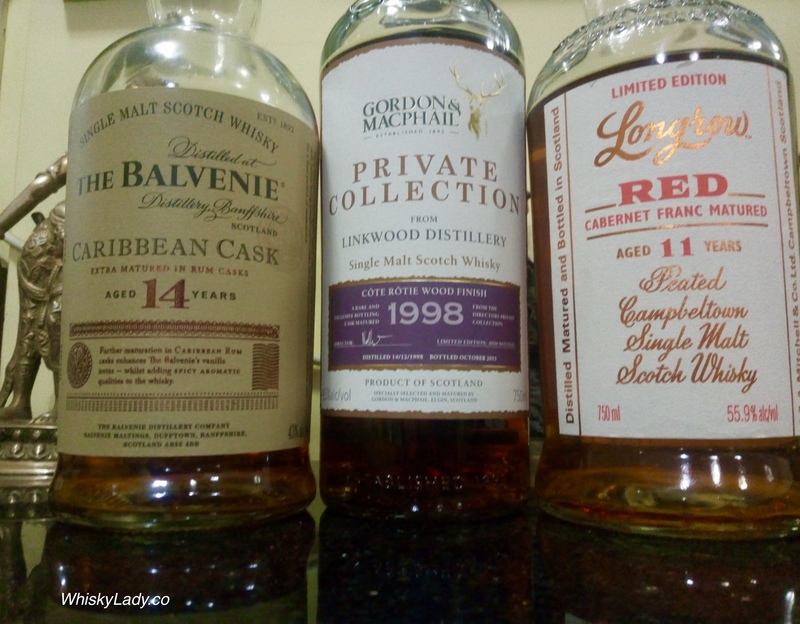 Which is exactly I chose to do three rounds with this quartet which came courtesy of the lads over at Shelter Point – first with the Whisky Ladies then a couple weeks later with our original Mumbai tasting group and finally with a couple friends familiar with earlier editions from the distillery. And what did we have an opportunity to try? 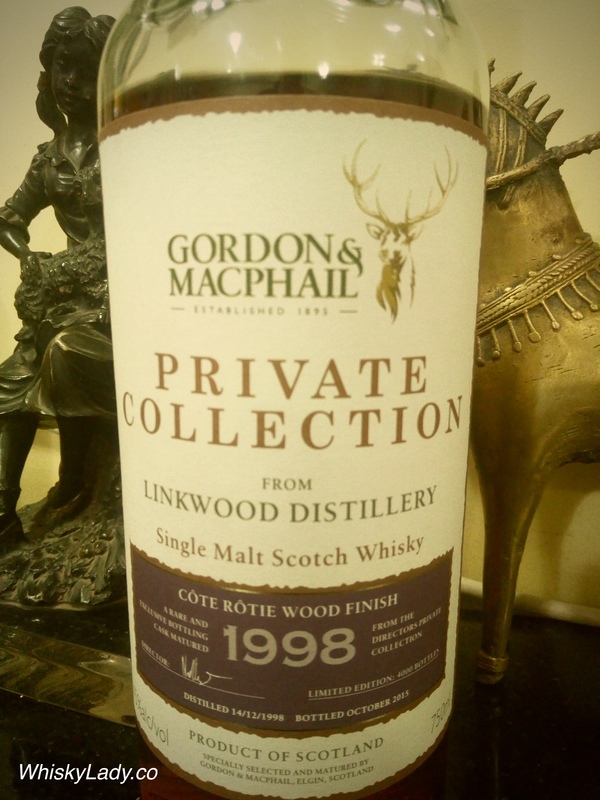 Double Barrelled French Oak Cask Finish Single Malt (2018) 50% – A whisky wine! 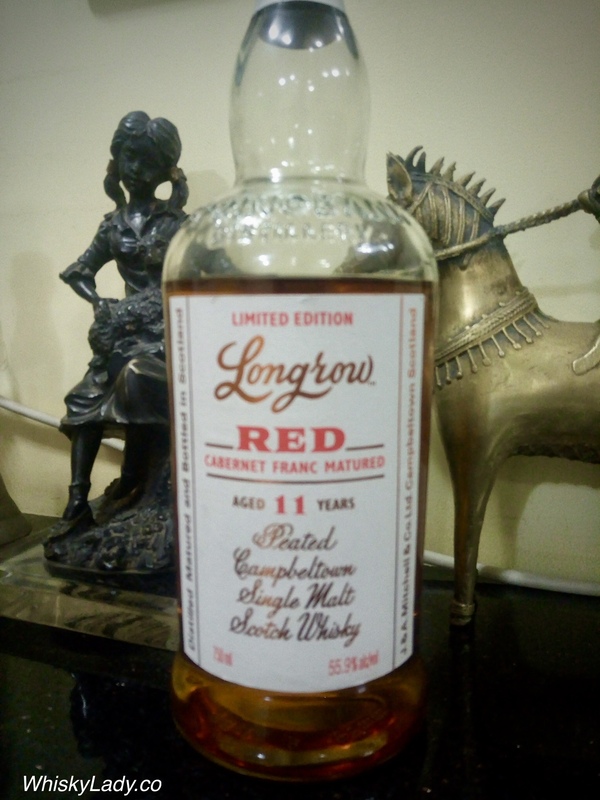 Artisanal Cask Strength (2018) 58.7% – A dash of rye anyone? 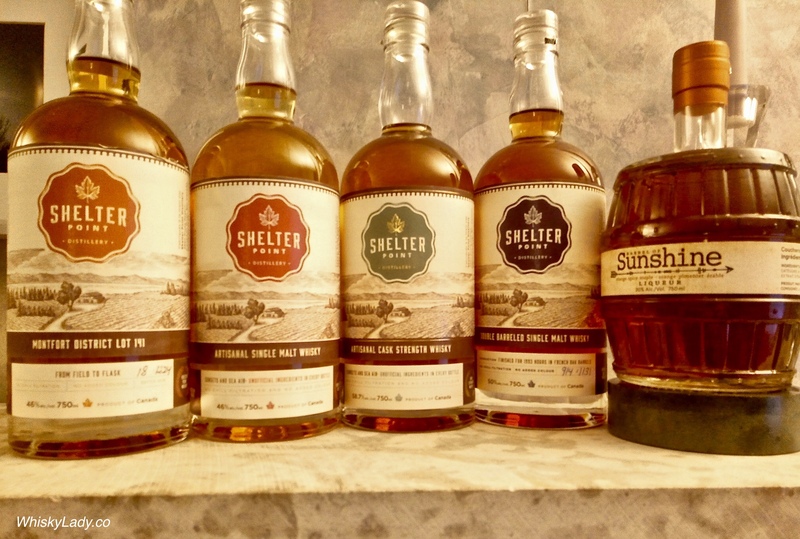 The whiskies were complements of the Shelter Point distillery – shipped from BC to my folks in Manitoba then brought back to India on a recent trip to Canada in February 2019. 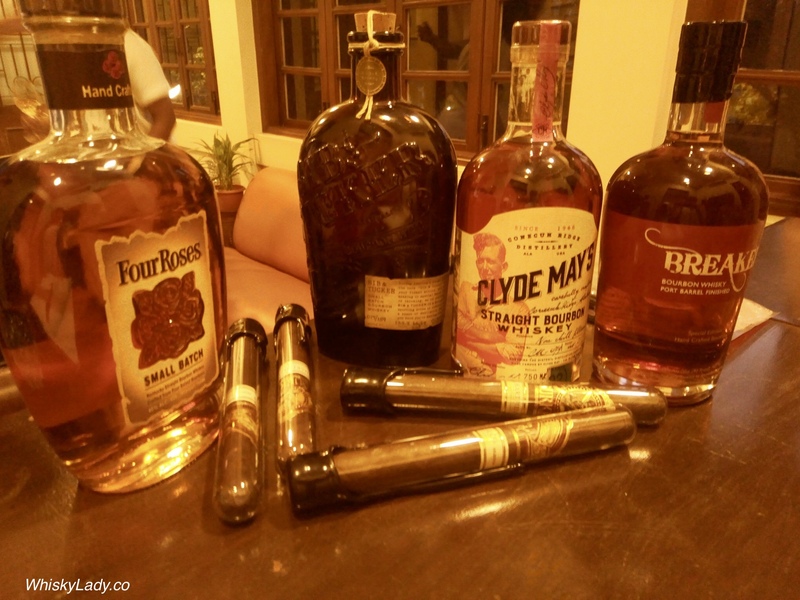 We opened them in Mumbai late February 2019 with tastings that continued to late March 2019. I was particularly thrilled to see the Artisanal Single Malt is now available in Manitoba for an exceedingly reasonable price of CND 67 (that’s less than US $50). 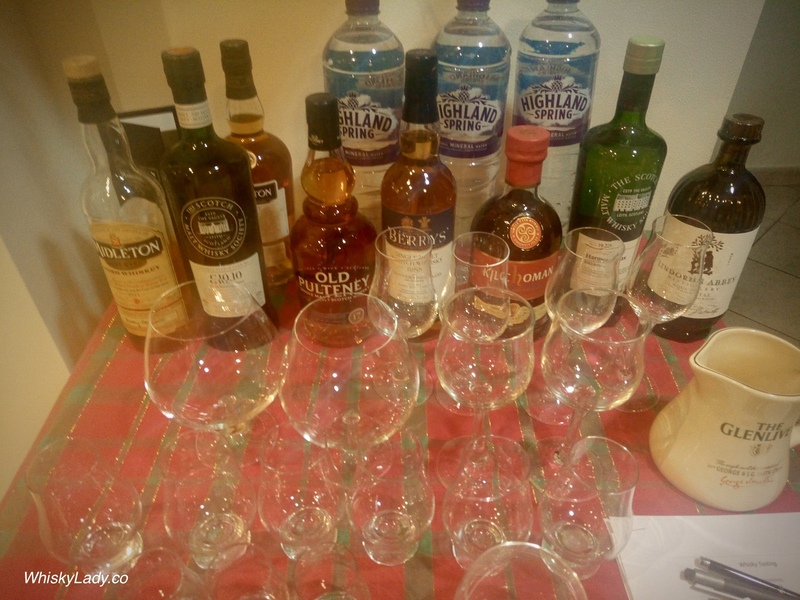 Just click on the links of the specific whiskies to read our collective tasting notes. Our Whisky Ladies of Mumbai are no strangers to Nikka Whisky – or this particular dram From the Barrel. 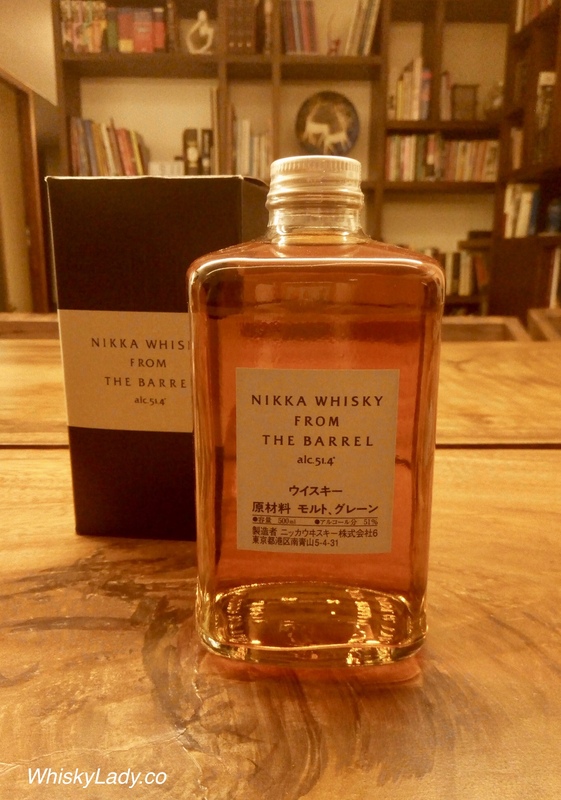 Our last tryst was in 2017 when we tasted From the Barrel side by side with Super Nikka. 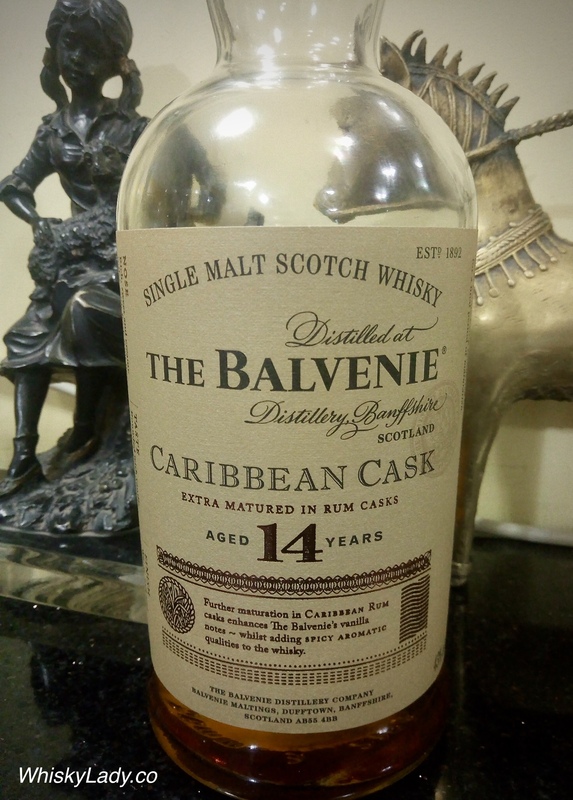 Overall most preferred it with water – enjoying how it brought a more accessible, enjoyable, balanced dram. 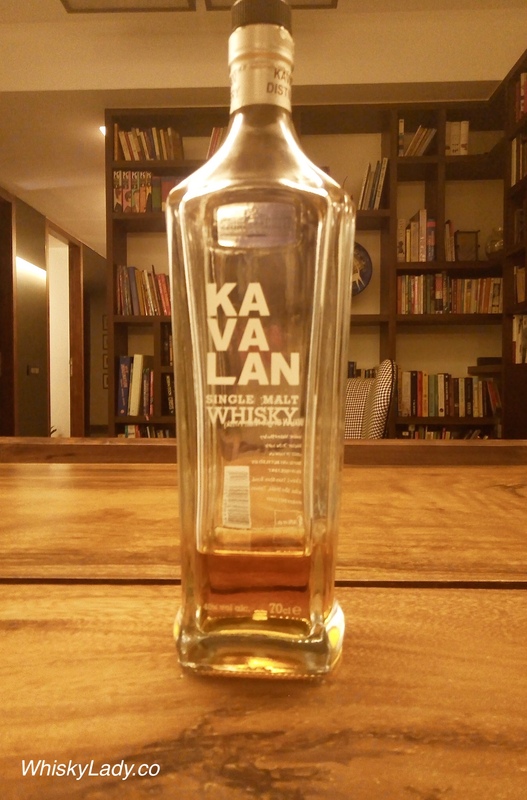 What is nice about such a compact 500 ml bottle is that we have enough left over to enjoy a dram or two but not much more. As the last few drops came home with me, it might just be time to enjoy a wee nip! 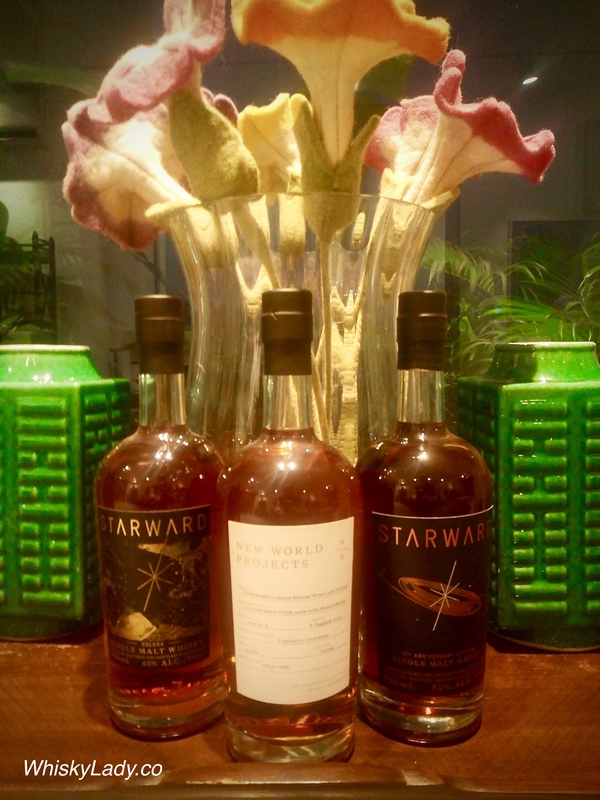 From The Barrel is an extremely complex blended whisky bottled at 51.4% ABV. 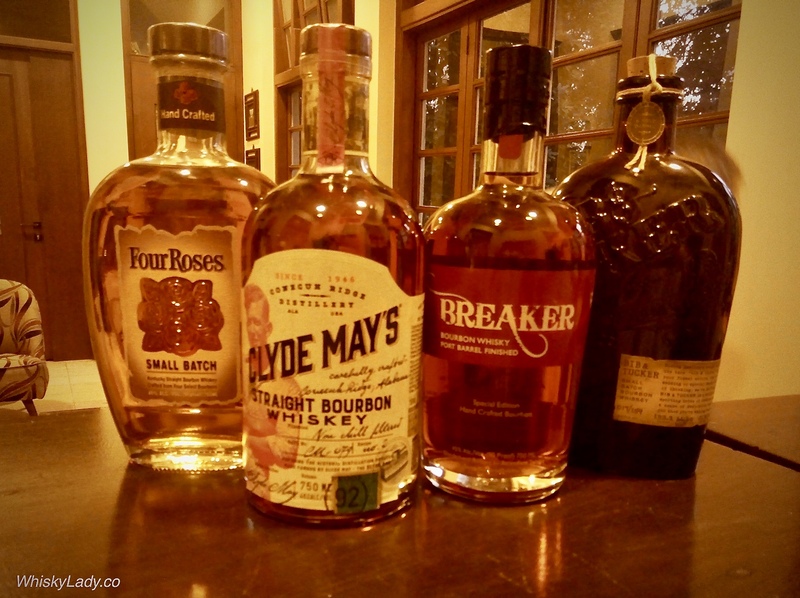 In order to deliver its richness and full flavors, the blended liquid goes into used barrels for another few months for “marriage” before it is bottled. 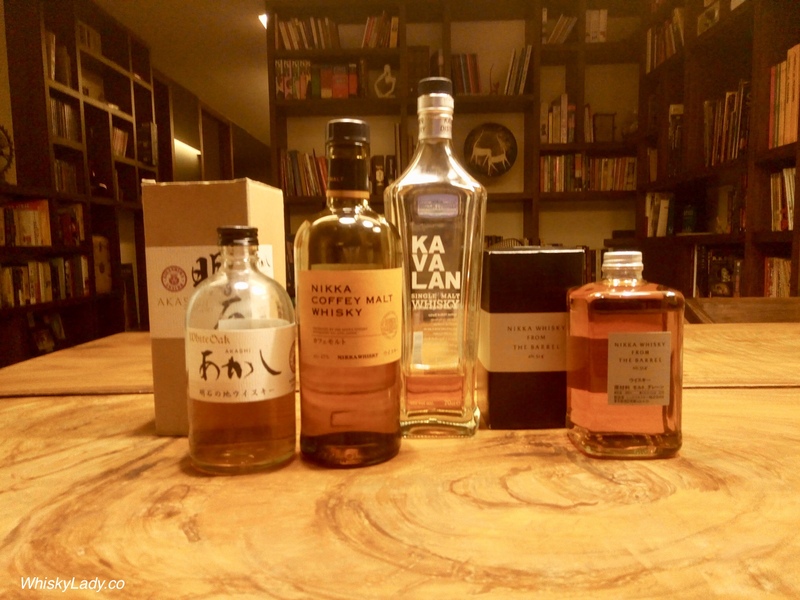 Much like the Akashi White Oak where we had twice sampled the Red Blend but not the Single Malt, we also tried the Nikka Coffey Grain twice but not the Malt version. Our first blush of the Nikka Coffey Grain in 2016 made us think of piña colada… two years later when we tasted another bottle in an evening exclusively featuring grains, we still found it had a delightful desert like quality. 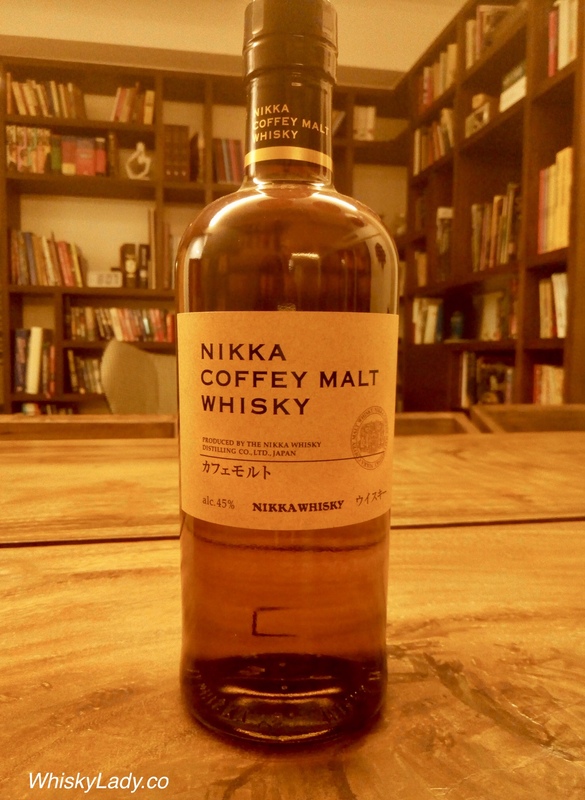 Both are make in Nikka’s Coffey still however the difference is that the grain is mostly made from corn whereas the malt from malted barley. What did we think of the malted version? Overall it retained a sweet dessert quality yet was heavier and darker than we remembered the Grain one… nothing complex but still satisfying and most enjoyable in its way. Coffey Malt is made from 100% malted barley. 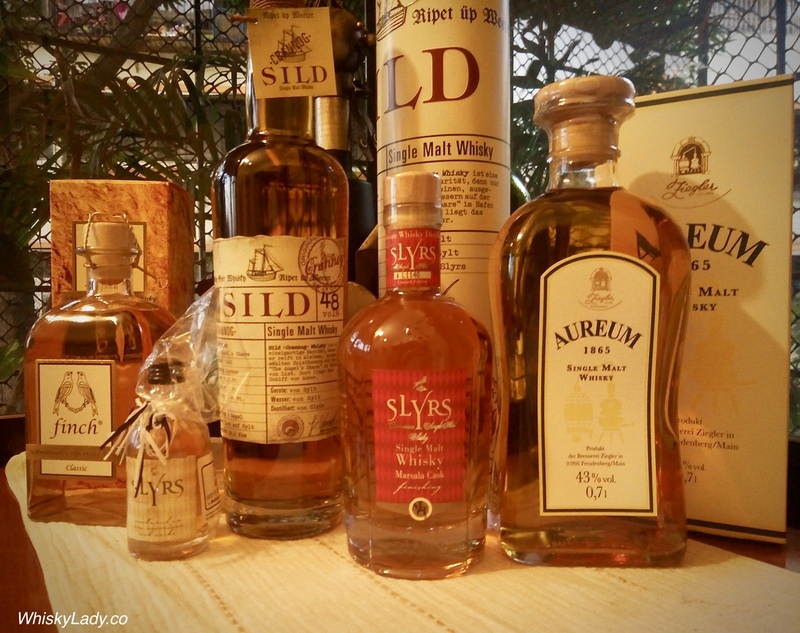 However it is not categorized as “malt whisky” but as “grain whisky” since it is not distilled in a pot still. This unique production method results in extraordinary flavors and texture.